Vauxhall will launch a new 1.6-litre CDTi diesel engine at the Geneva Motor Show next month. Fitted with start/stop the four-cylinder engine is the cleanest unit Vauxhall has ever built producing 109g/km of CO2. 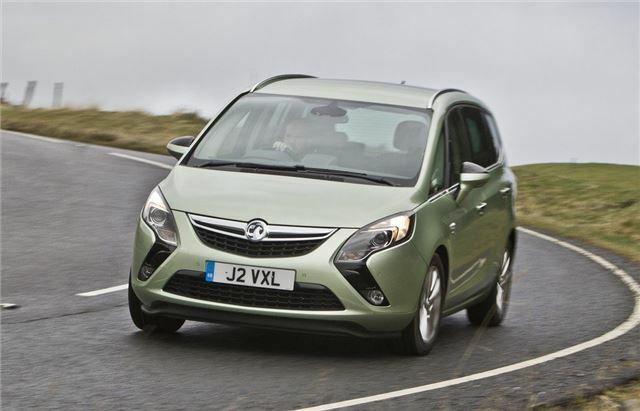 It will first be available in the Zafira Tourer from the summer before being available across the Vauxhall range. Along with 136PS the new CDTi unit has a decent 320Nm of torque while official economy figures are 68.9mpg in the Zafira Tourer. Performance looks good with a 0-62mph time of 10.4 seconds and Vauxhall is promising low levels of noise and vibration which is good news given the criticism of the unrefined 1.7 CDTi which the new engine will eventually replace.